This year’s Autumn Social will be at the Centenary Hall in Usk on Tuesday 31st October, starting at 7pm. The evening will feature a talk from Dr Rupert Perkins of Cardiff University on meadow butterflies, followed by a buffet supper. Dr Perkins is a Senior Lecturer at Cardiff University’s School of Earth and Ocean Sciences, and outside work he has a passion for butterflies and moths and is an excellent photographer. 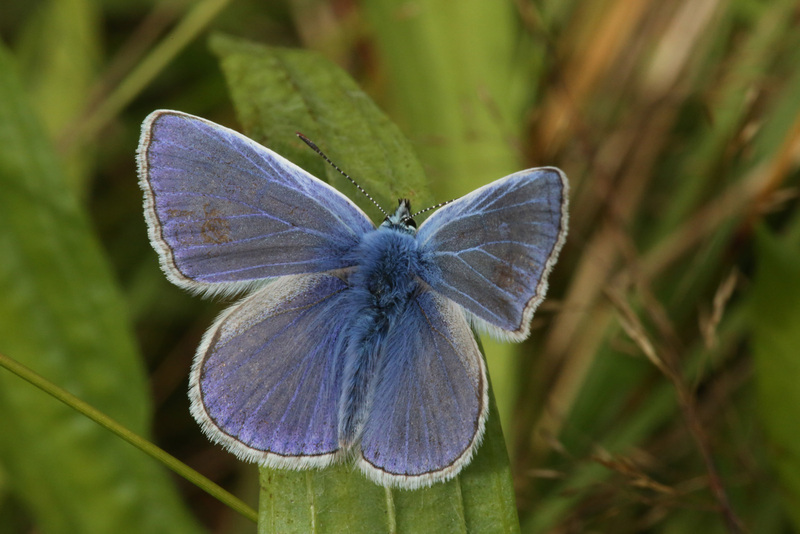 His talk will feature a comparison of meadow butterflies in the UK and Spain. There will be an update on the group’s activities, including progress on our latest project, Trellech Wet Meadow , and information on our new publication Grassland Fungi: A Field Guide, followed by plenty of time to chat with fellow meadow enthusiasts. There’s a charge to cover the cost of the buffet (see below) but if you are a member and just want to come to the talk it’s free (with a small charge to non-members). The Centenary Hall (also known as the Scout Hut) is in the far corner of the Maryport Street South Car Park, Maryport Street, Usk NP15 1AD (opposite the prison) where there is ample free parking. Please book in advance as we need to know how many people to cater for. You can book online (form below) or contact Marilyn Dunkelman, 01600 860031 or by email using our Contact Us form. You can send payment by cheque, made payable to Monmouthshire Meadows Group, to Marilyn at The Beeches, The Narth, Monmouth NP25 4QL. If you prefer to pay using Internet banking we’ll send details of our account when we receive your booking.